Elegant Designer Press Coffee Maker. 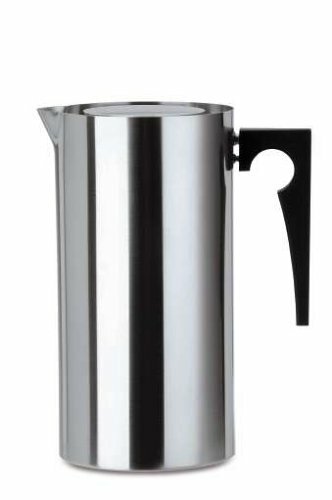 The press coffee maker is double-walled to keep in the heat so both the taste and the temperature are perfect once the coffee has drawn and the plunger depressed. If you have any questions about this product by Stelton, contact us by completing and submitting the form below. If you are looking for a specif part number, please include it with your message.